LG Mobile is allegedly set on pulling out of the Chinese smartphone market, reports in local publications state. The news comes following the release of LG's 2017 financial results last week. 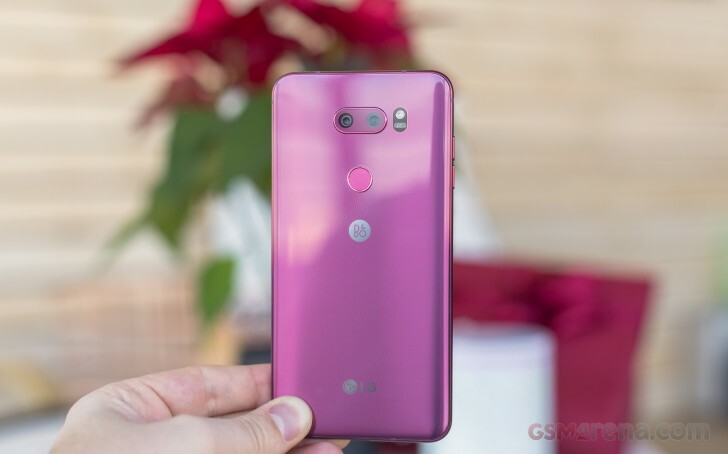 Record-breaking revenue of LG Electronics as a whole may sound good, but the mobile division in particular posted a $192M operating loss for Q4, with 'strong competition from Chinese brands' specifically quoted in the press release. Chinese brands have proven too tough of a competition in their home market, apparently - LG was estimated to have sold just 160,000 units in the country in the entire year 2016 out of an estimated 480 million total shipments. The G6 and V30 smartphones haven't been officially launched in China either. Indeed, it's a bit odd to be greeted by the G5 in the mobile section of the LG China website. Might as well just pull the plug then.